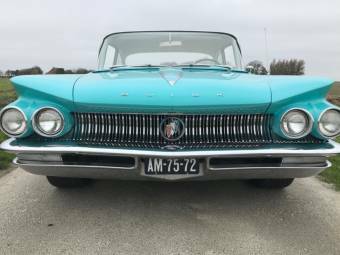 Buick is one of several luxury brands produced by the American automobile company General Motors and is the oldest American make of car still in production. 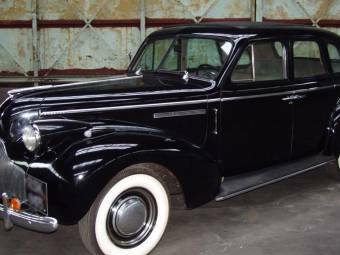 The Buick Motor Company was founded in 1903 by a Scotsman, David Dunbar Buick. 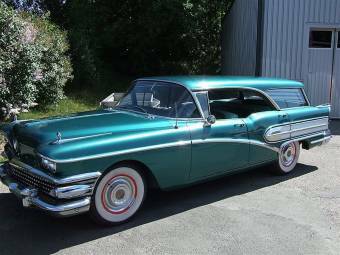 It produced many iconic 20th-century cars including the Roadmaster, the Riviera and the Electra. Buick and his fellow engineers at his Detroit workshop built a protoype car with a two-cylinder, valve-in-head engine which gave greater engine efficiency and horsepower than other cars of the time. 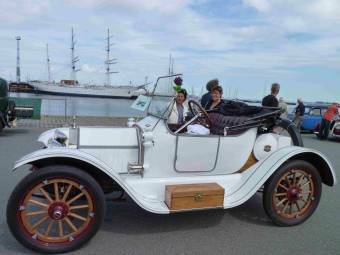 In 1904, his company attracted investment from William Durant; a wealthy horse-drawn carriage owner. 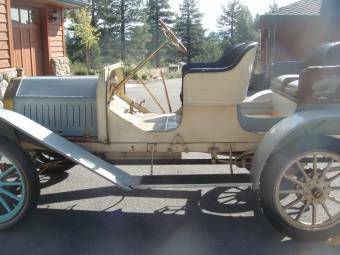 The first Buick car, the Model B, was produced that year and two years later Buick sold all his stock and gave control of the company to Durant. In 1908, Durant formed a new company, General Motors, and Buick, together with Cadillac and Oldsmobile, became the cornerstone of his new company. Durant created a racing team that created publicity for his cars and in 1923, General Motors had built a million Buicks at their Flint, Michigan plant. David Buick died penniless in 1929. The company continued to bring out innovative new designs. 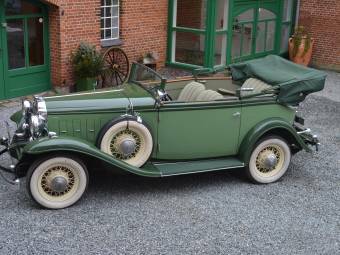 The early 1930s brought a successful small Series 40 model and 1936 saw other popular models join the brand including the iconic Roadmaster, Special, Super, Limited and the Century, which was the first model that was capable of reaching 100 m.p.h. 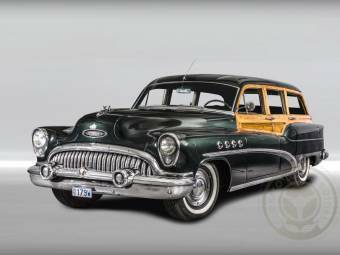 Buick helped the war effort by building aircraft engines, tanks and other military vehicles and post-war sales boomed. 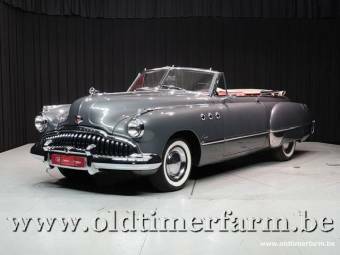 Buick pioneered the first automatic transmission, Dynaflow, in 1948 and the 1950’s saw the Buick’s famous large ‘toothy’ grille, portholes and hardtop convertible styling become symbols of the rock ‘n’ roll era. 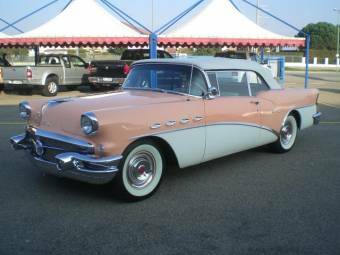 In 1959, Buick rebranded their entire product line with new names that included the Invicta, Electra and LeSabre. 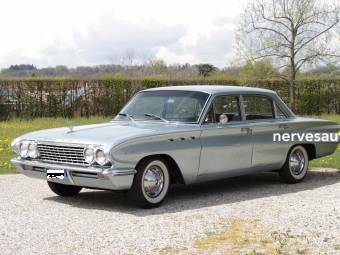 In 1962 the Buick Special used the first V-6 engine in a mass-produced car and today V-6 engines are used in most of their models. 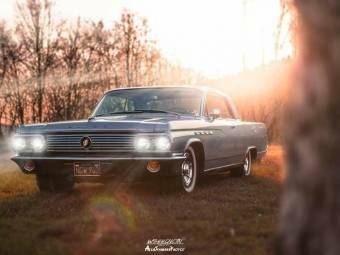 1963 saw the introduction of another classic model, the Riviera. 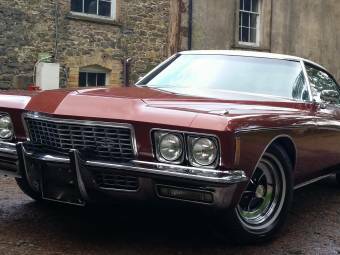 Sales rose to an all-time high in 1973 of 821,165 but fell in the early 70’s due to the oil embargo. 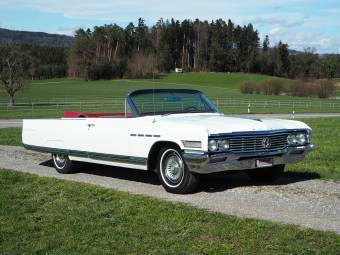 Buick responded by producing lighter cars that were cheaper to fuel and by 1984 over a million Buicks had been sold. 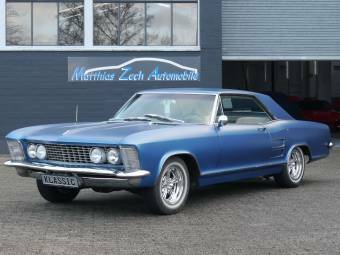 The brand introduced its first front-wheel drive car in 1979, the Riviera S Type. 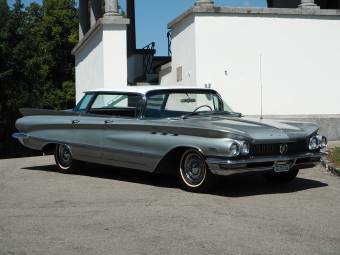 In 1985, a state-of-the-art assembly facility, Buick City, was built in Flint and in 1989 LeSabre was ranked as the best American car in the world. The 1990s saw the introduction of the Park Avenue and a successful redesign for LeSabre which earned it the award of ‘Domestic Family Car of the Year’ in 1992.